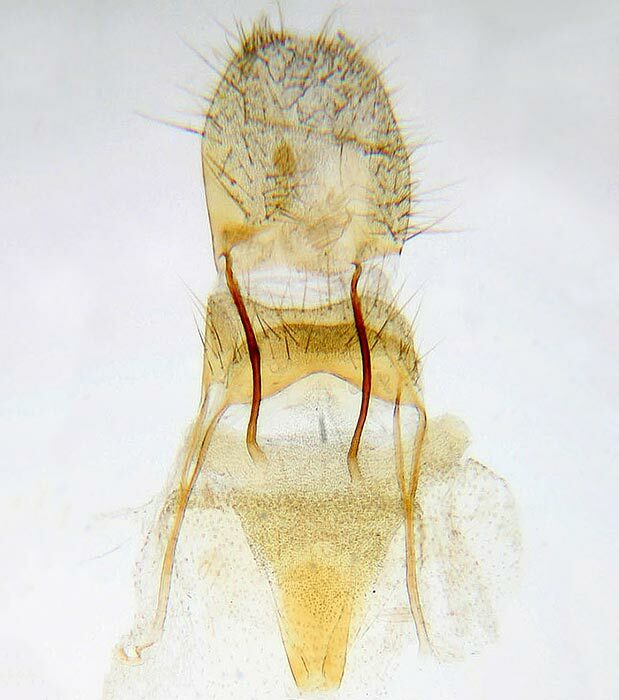 Glyphidocera juniperella Adamski, 1987, n. sp., Proc. Ent. Soc. Wash., 89(2): 329-343. Adamski, D. & R.L Brown, 1987. A new nearctic Glyphidocera with descriptions of all stages (Lepidoptera: Blastobasidae: Symmocinae). Proceedings of the Entomological Society of Washington, 89(2): 329-343.